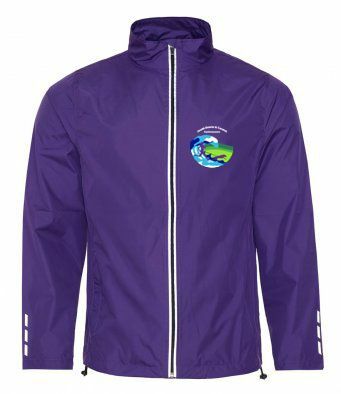 This is the South Downs and Coastal Canicrossers team clothing page. You will find a variety of items here, although please email if you think of something additional that you might like with your team logo on. All items come with a small circular logo on the front, as well as a large circular logo on the back.